 Health At Your Door’s meals are prepared in 2,000 sq. foot newly updated kitchen located in downtown Salt Lake City. Meals are prepared here every Sunday using fresh, local ingredients and delivered fresh to your door on Monday morning!